eAC 1234® is Energy Appetite Control, a truly dynamic formula. Its powerful blend of select all-natural ingredients work together to help boost energy while also assisting in appetite control. This dynamic supplement contains beneficial vitamins and nutrients that are designed to deliver an array of health benefits: help with proper body function, aid with overall gastrointestinal health, support a healthy metabolism, and assist with the proper absorption of vital minerals. eAC 1234® is said to work by naturally increasing energy levels to a safe and effective degree. These meticulously chosen ingredients are blended to help provide support for fewer food cravings, to facilitate an increase in alertness, and maintain healthy levels of concentration. Vitamin C (Ascorbic acid) — This is an essential nutrient and an antioxidant that helps protect cells from environmental damage. Vitamin C may also help the body absorb iron. Vitamin B6 — Provides support for the body by helping it break down protein. This vitamin has been used to maintain the health of red blood cells, and to support the nervous and immune systems. It also supports myelin (nerve covering) formation and may aid the body in using serotonin (a mood regulator) & norepinephrine (a stress hormone). Vitamin B12 — A nutrient well known for helping to maintain the health of the body’s nerve tissues and blood cells. Caralluma Fimbriata — Naturally assists with appetite suppression. In this formula, this ingredient works to help reduce the activity of several enzymes responsible for fat storage, as well as helping to reduce the formation of fat, forcing fat reserves to be burned for energy. Caffeine Anhydrous — A form of caffeine that has been dried into a powder. It is often used as a key ingredient in supplemental products as a system and metabolic stimulant, to help with alertness, and to assist in reducing fatigue. Green Tea Extract (Camellia sinensis) — Green tea contains polyphenols, commonly known as flavonoids or catechins. Ginger Root (Zingiber officinale) — Has been shown to naturally assist with motility of the gastrointestinal tract. 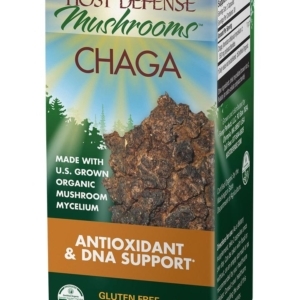 Reishi Mushroom (Ganoderma lucidum) — Assists with the natural functionality of organs in the body and supports the immune system. Citrus Aurauntium (Bitter Orange) — A natural occurring stimulant that may increase energy expenditure and decrease food intake through activation of alpha- and beta-adrenergic receptors. 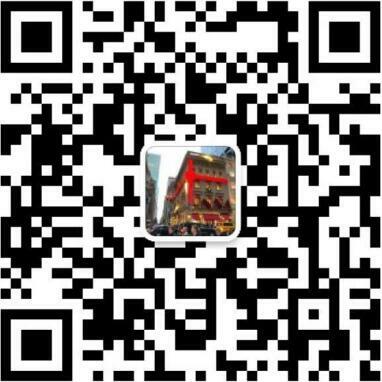 Guarana Seed Extract (Paullinia cupana) — Is a stimulant that contains twice the amount of caffeine that is present in coffee beans. Recent research has shown that guarana has often been used to assist in weight loss, helps support athletic performance, and to facilitate a boost in energy levels. Probiotic Blend (Lactobacillus acidophilus – 2 billion CFU & Lactobacillus rhamnosus – 2 billion CFU) — These often-studied bacteria are known for their numerous health promoting benefits. 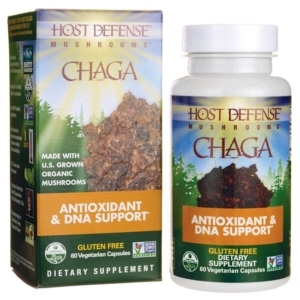 These include their ability to help balance the gastrointestinal system, the immune system, and aid with weight loss. Cascara Sagrada (Spanish for “sacred bark”) — Helps provide support for natural body and digestive functions. 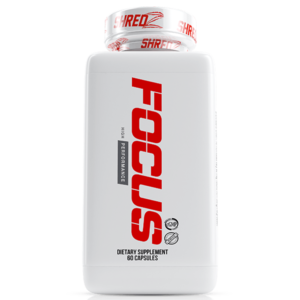 SHREDZ® FOCUS Made for Women optimize the way you think, this innovative formula supports both alertness and focus, so that you can place your attention on the things that matter most, while reducing the amount of errors you make. Make the right decision. Make work your play. Get the job done. 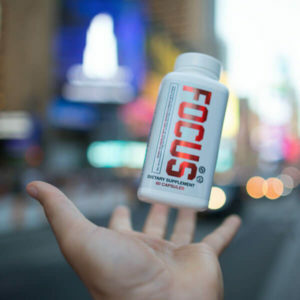 SHREDZ® FOCUS optimizes the way you think, this innovative formula supports both alertness and focus, so that you can place your attention on the things that matter most, while reducing the amount of errors you make. Make the right decision. Make work your play. Get the job done.